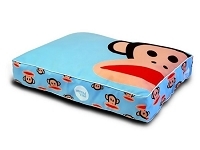 The Paul Frank characters we all love are now available on the cutest Eco-Friendly Dog Beds, Collars, and Leashes! 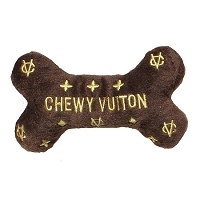 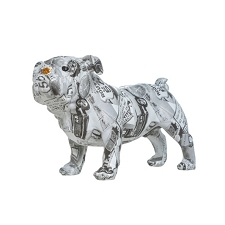 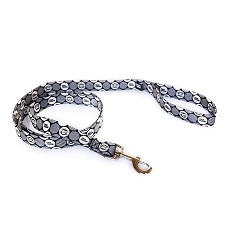 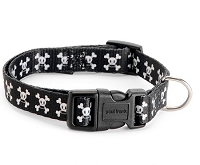 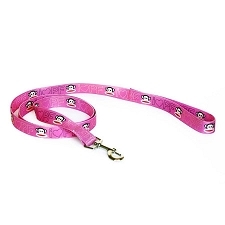 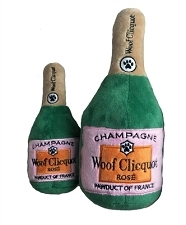 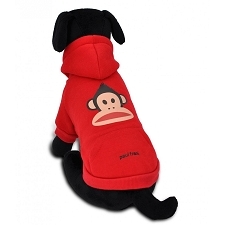 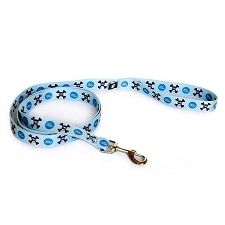 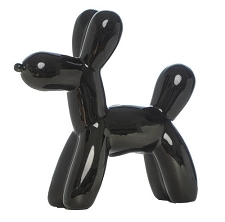 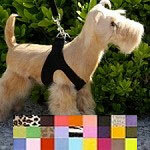 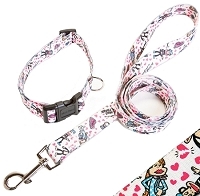 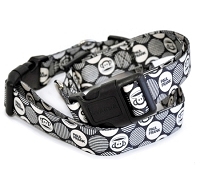 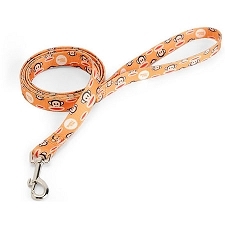 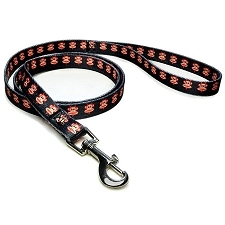 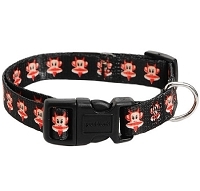 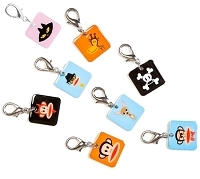 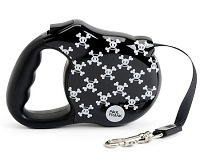 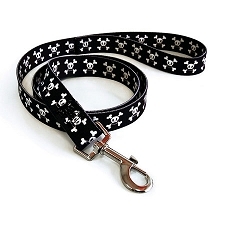 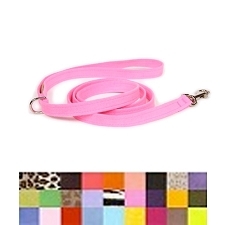 The retractable dog leashes feature the most popular Julius Monkey and Skurvy designs. 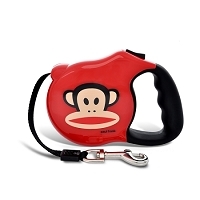 With its bright color palette and unique sensibilities, Paul Frank has attracted an almost cult-like following of all ages that love its witty take on every day objects. 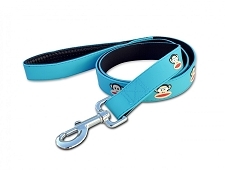 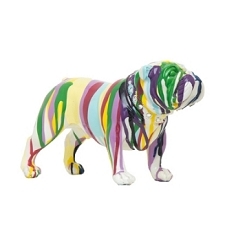 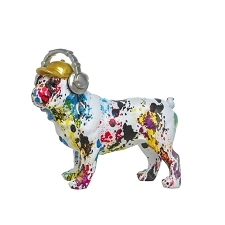 Paul Frank designs have always been inspired by art, music, architecture and entertainment. 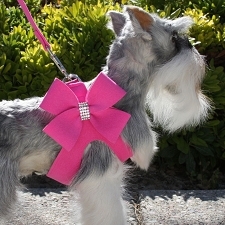 They've stretched the boundaries of their Southern California suburbs and current engage with various philanthropic endeavors that directly benefit children, the arts and the environment by partnering with Festival of Children, Boarding for Breast Cancer, The Elton John AIDS Foundation, First Book and The Children's Hospital of Los Angeles.